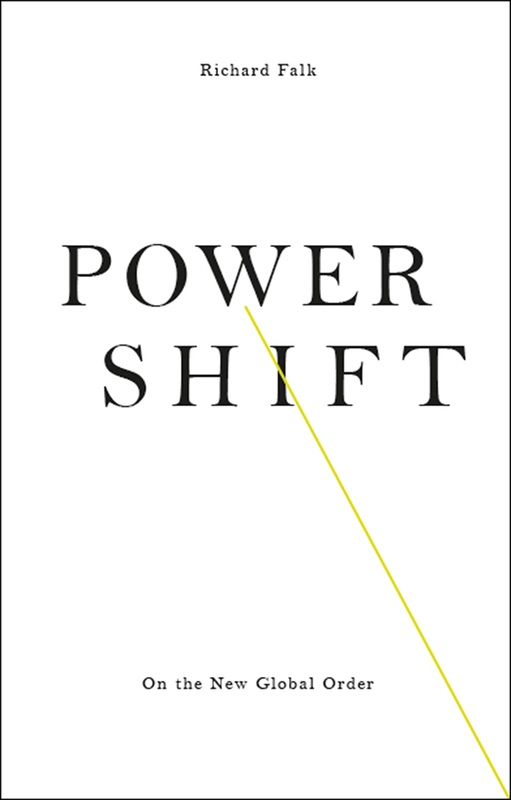 In Power Shift, Richard Falk, a UN expert on international law, puts forth a challenging set of observations on the changes in global politics that have occurred since the end of the Cold War, with a close focus on the massive transformations in relations with the Middle East after the 9/11 attacks. Falk argues that American militarism during the past twenty years has significantly reframed geopolitics, and he provides a scathing critique of many common practices and policies, including the recourse to torture, preventive war, drone technology, and diplomacy by threat. In this sophisticated interpretation of geopolitics from a progressive perspective, Falk offers a powerful critique of mainstream thinking, illustrating how the overall effects of today’s policies produce extremely cruel outcomes for people living in the Global South, the Middle East, and Africa. Unifying his argument with a desire for global justice and sustainable peace, Falk provides a provocative analysis of the new world order that is currently developing. 13. Does the human species wish to survive?